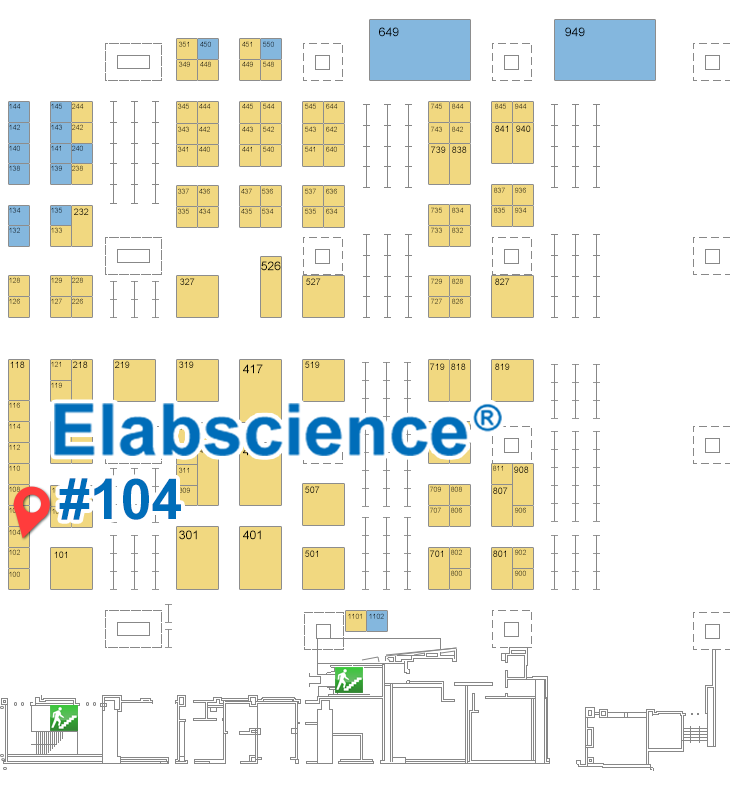 ﻿﻿Elabscience is going to attend two Exhibitions, AACR 2017 and AAI 2017, that will be held at the Walter E. Washington Convention Center in Washington, DC. Address: Walter E. Washington Convention Center, Washington, D.C. 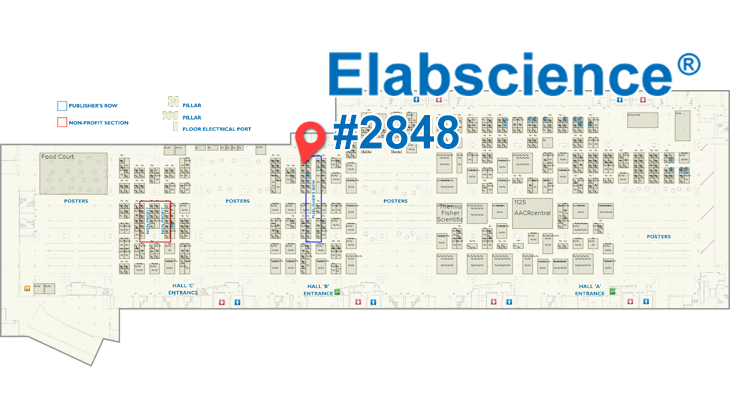 In April 1st-5th, we will exhibiting at booth #2848 at AACR 2017. The AACR Annual Meeting highlights the best cancer science and medicine from institutions all over the world. If you are interested in how to apply exciting new concepts, tools, and techniques to your own research, welcome to visit our booth, we are expecting to meet you here.